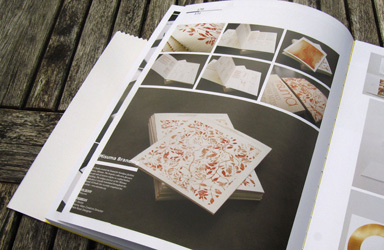 We have 3 featured projects in the new design book, ‘Brand! Vol 4’, published and distributed by Ooogo Limited. 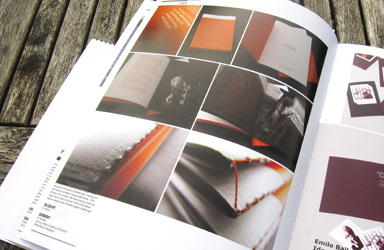 The book questions ‘How to build a successful brand?’ with interviews from 5 of the world’s leading branding agencies. 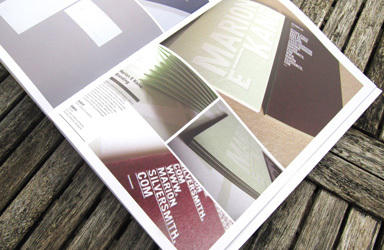 The 3 featured projects from El Studio are: Misuma, Marion E Kane and IJ Mellis.